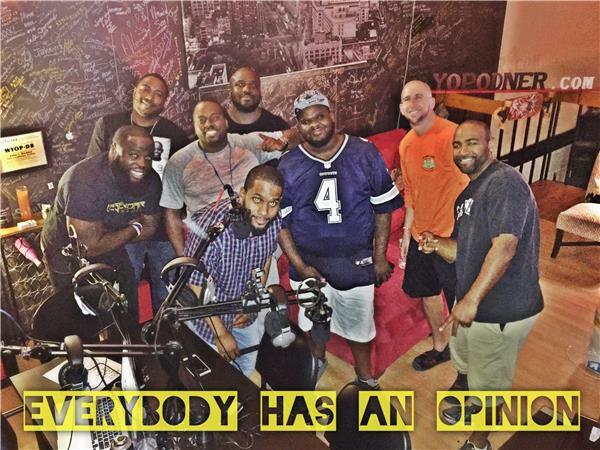 For the second episode of Everybody Has An Opinion we touch on the importance of being "presentable" in the world of sports and what that "really" means. Give some hot takes on some of the latest happenings. Debate just how much stock should we put into the NBA summer league standouts? And after what we saw at the Mayweather Mcgregor press tour, can we say trash talk has been taken to new heights... or lows? With a packed studio full of "opinsters" we touched these topics and brought the coversation to the forefront. Tune in, and feel free to comment how you like.